How are you all doing? I have not done a Shoe Crush of the Week in while, so I am back and doing it. 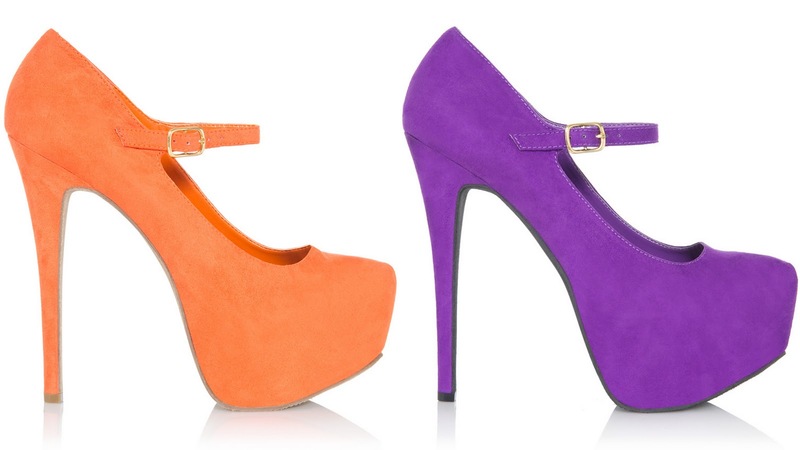 My Shoe Crush of the Week are these beauties called Payson from JustFab. They remind me of ShoeMint's Edith that I have in Black & Blush (See HERE and HERE). Payson is a Mary Jane extreme platform pumps. 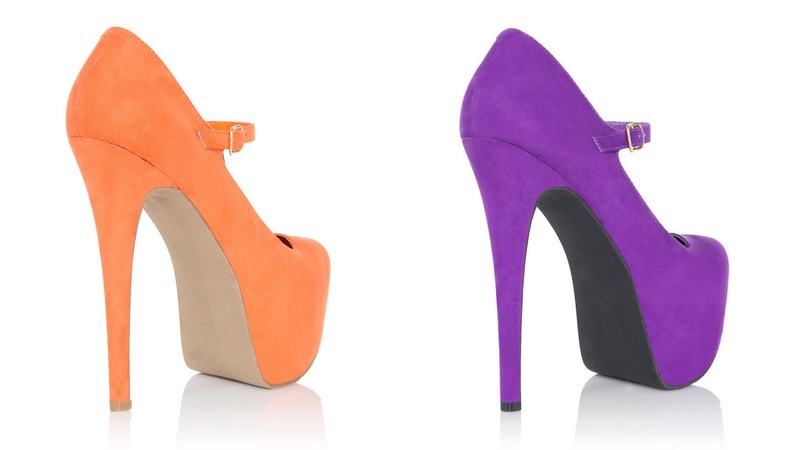 it has a 2 inches hidden platform and a staggering 6 inches heel. They come in colors Tangerine, Purple and Blush. 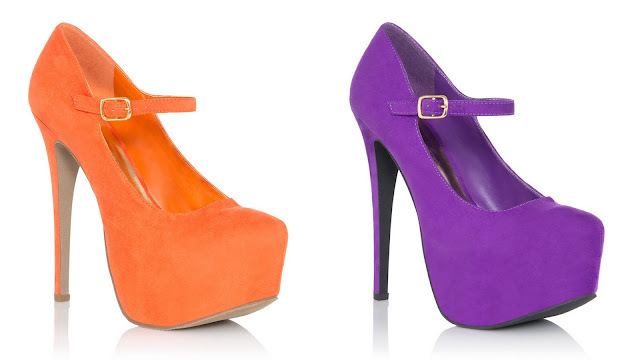 I love both the Purple and Tangerine; they are so perfect for this Summer. Get Payson from JustFab now, they are only $39.95. If you are a new member, you get your first pair for 50% off; which means you can 2 pairs of shoe for $40. Thanks for stopping by, stay blessed and have a wonderful weekend! Where can I get these were they shop to Australia? 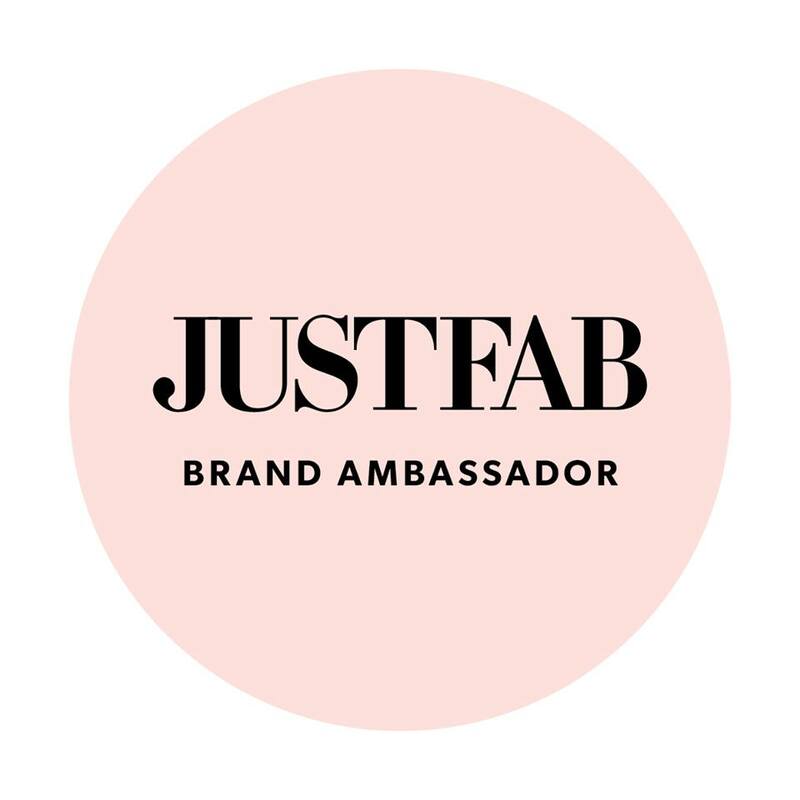 I am sorry Kyra, I don't think JustFab ships to Australia. i just bought the Payson's in purple. cant wait to work them!